The Profoto A1 is an expensive, but highly desirable piece of lighting equipment. More powerful than the average speedlight, but smaller than a typical studio strobe, the A1 fills a place in between everything on the market. 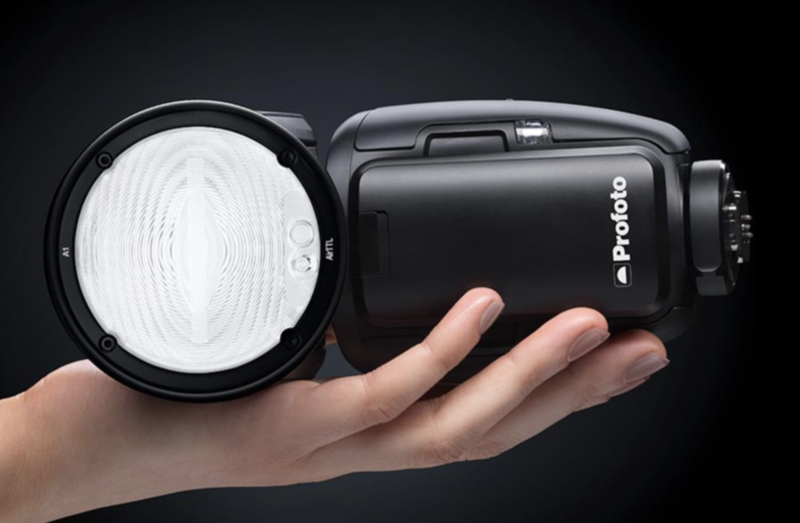 From the studio photographer looking to be more portable to the photojournalist looking to be more studio — this light fills a void in the market and in your toolkit. Unfortunately for Sony users, the initial release of the A1 was geared only toward Canon and Nikon users, but alas, according to Profoto there will finally be a Sony version in the first half of 2019. I am excited for this, as a traditional speedlight lacks some of the refinement that Profoto brings to the area. In partcular, the round flash head, multiple diffusers, portability, and quick recycle time make this an appealing option. When you finally get your hands on one please let me know what you think below.